Applying Scotch guard protection protects your carpets and upholstery for years together. 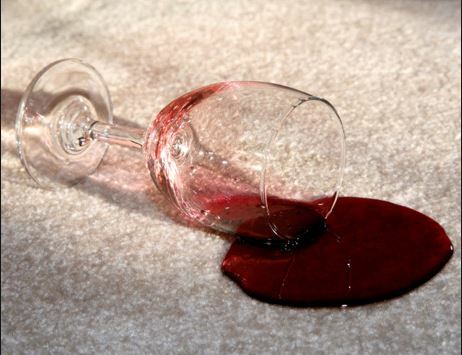 At least once in a while, you tend to spill coffee or wine on your carpets. The stains spoil the beauty and the fabric of the carpet. If they’re not treated immediately, they might permanently remain on the carpet making it look ugly. In order to prevent such mishaps, it is good to go for protection. It may be a carpet or a mattress, adding a protective layer would surely help. Without the protective layer, your carpet fails to repel any spilled liquid. The protection layer helps you clean your carpet effectively. In areas of more traffic, the soil tends to cut the fabric of the carpet. With this protective layer, you can avoid the damage. This will extend the overall life of your beautiful expensive carpet. A protective layer shields the carpet. When anything is dropped on the carpet, it does not absorb it. So there is no chance of stains. Apart from that, this layer also prevents wear and tear. This will help you maintain your carpet clean. How often you must go for it? The main reason why a fabric protector should be used when it comes to adding a layer of protection for your carpets or any other furniture item is to prolong the deterioration. The main objective behind applying such a layer is to prevent dirt or stains from getting deep inside the fibers or the fabric of your carpet. A chemical which is safe as well as effective is applied on the carpet. There is a particular measurement as well as a technique which is involved to carry out the whole process. When applied in the right way, it acts as a shield when a liquid falls on the surface. The moment a liquid falls on the surface of the carpet, it gets absorbed but when there is a layer of protection, you will have enough time to wipe the liquid before it gets absorbed. This way, you can avoid the chance of formation of a stain on the carpet. Another benefit is you can also prevent the carpet from wearing out fast. If you take a look at most of the carpets, you’ll observe the fact that the carpet gets discolored in areas of high traffic because of regular usage. When you apply a layer of protection, the carpet tends to stay new for a longer period of time. 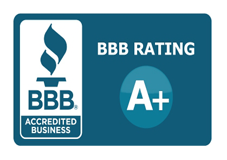 Our team specializes in commercial as well as residential carpet cleaning services. After the cleaning process is over, our professional applies Scotch guard protection on request. If you sense foul odor from your carpet, it is good to deodorize it. Water damage, liquid spills or your pets, whatever the reason is, if your carpet gets dirty, it tends to get smelly. Once it becomes breeding ground for fungus and bacteria it is unhygienic and might lead to various types of allergies. A protective layer helps reduce the chances of odor in the future. When the air inside your house is not fresh, you tend to feel quite uneasy. Certain kinds of odors are quite unpleasant indoors. So, if your carpet smells bad then the air inside your house smells bad too. Such kinds of smells will also make you feel quite embarrassed especially when you invite someone home. This is the reason why, after the carpet cleaning process is over, deodorizing it will help a lot.